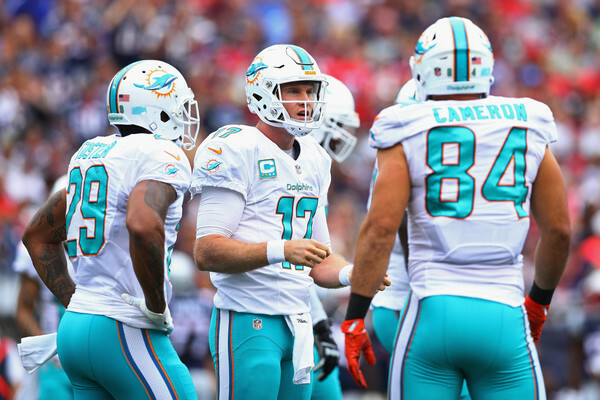 The 1-2 Miami Dolphins head north to take on the 1-2 Cincinnati Bengals on Thursday Night Football. Which team will get back to .500 tonight? 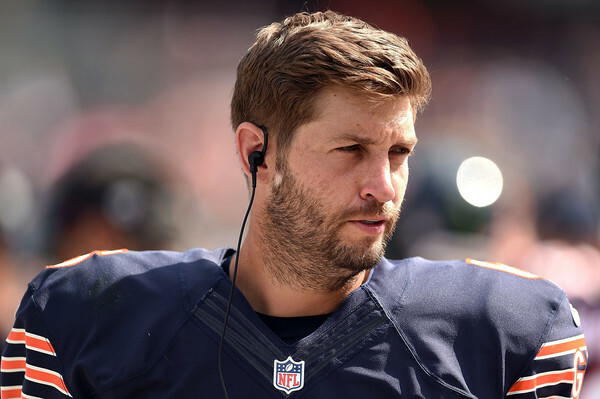 When you think of Jay Cutler you may think of the huge arm, or the dopey face, or the hot wife. But after another injury, FINISHED, is the only word to use. Injuries. Upsets. Disappointments. Emerging Stars. Week 2 in the NFL had it all. Check out everything that went down right here. 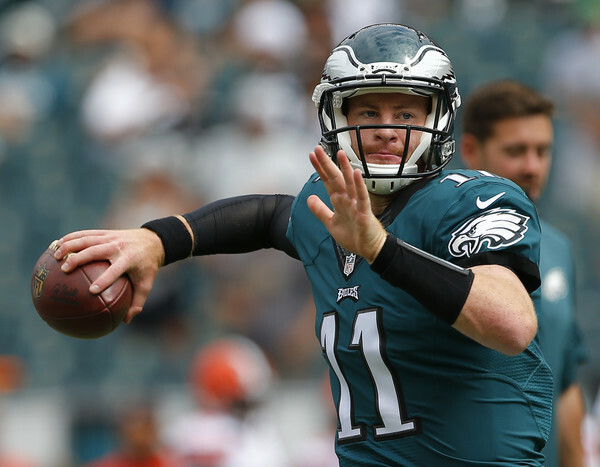 HBT’s Andy Cuello breaks down the rookie debuts of Carson Wentz and Dak Prescott, as both NFC East QB’s impressed in their first NFL game. 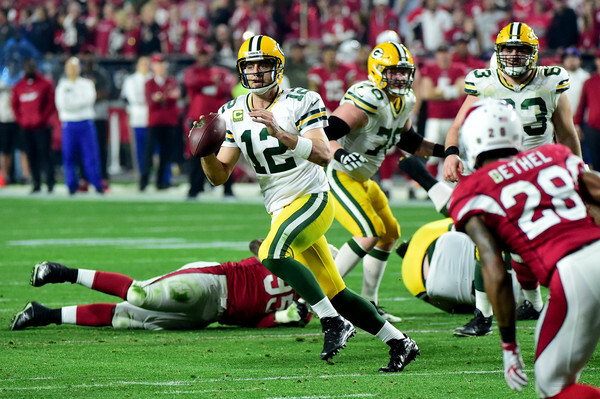 Rookie QBs, close games and near upsets. 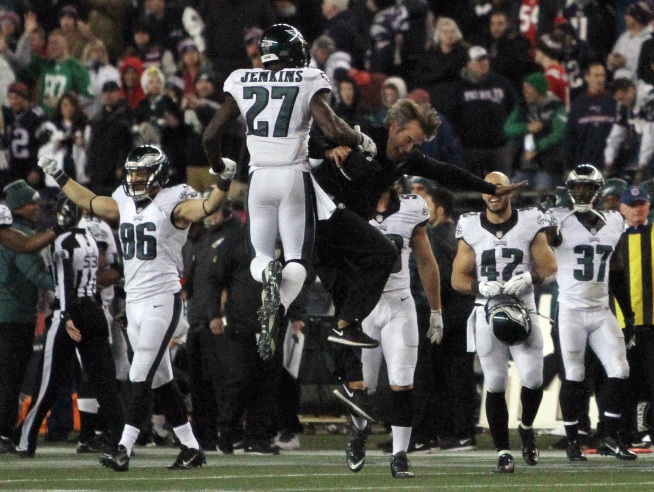 Catch up on everything that occurred in a wild Week 1 of the NFL season here on HBT Sports! Blake Bortles leads a young upstart Jacksonville Jaguars team into the 2016 season with hopeful expectations. 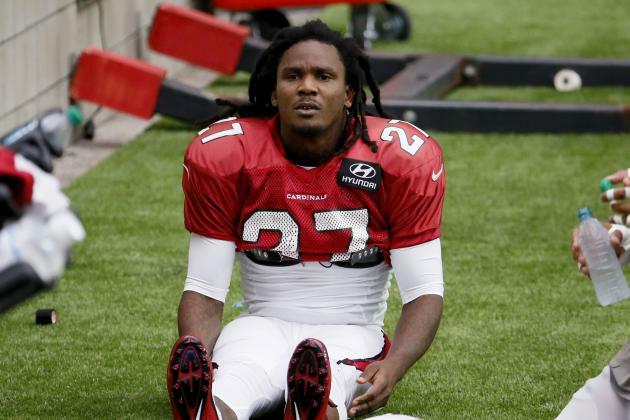 Its boom or bust time for the Arizona Cardinals as their talented, but older, roster is primed for a Super Bowl run. It’s now or never for the Cards. No surprise here. 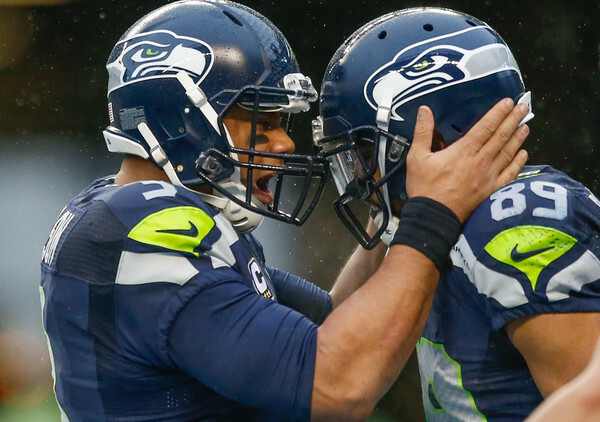 The Seattle Seahawks are one of, if not the, best team in the NFL and will have their sights set on a trip to Super Bowl 51. 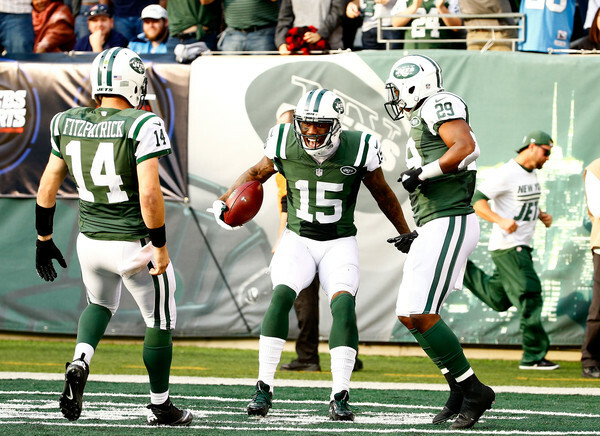 The New York Jets got their QB back in Ryan Fitzpatrick. Now can he have some ‘Fitzmagic’ and improve on New York’s 10-6 record from a year ago. 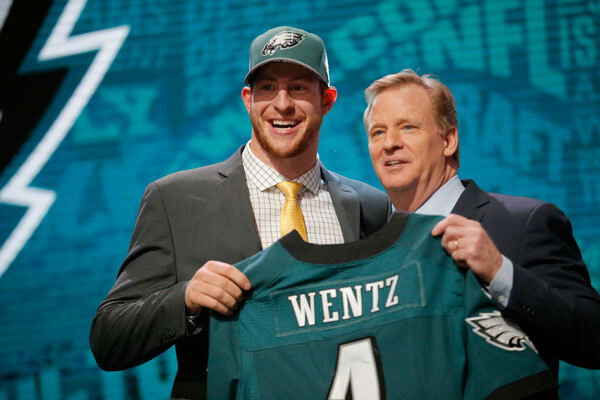 Its the Carson Wentz/Doug Peterson era in Philly as the Philadelphia Eagles look to bounce back from the Chip Kelly failure a year ago. 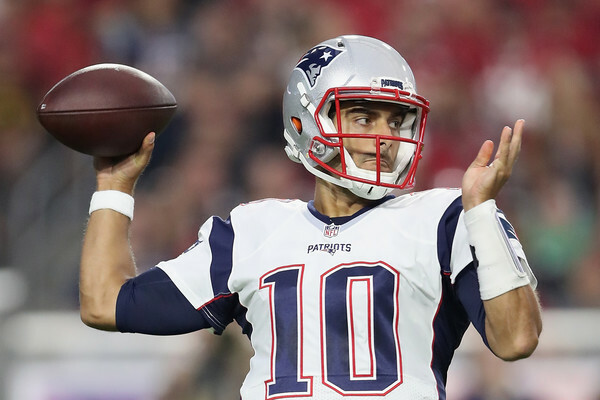 Brady may be out the first 4 games of the season, but that will not be enough to prevent the New England Patriots from winning the AFC East yet again. 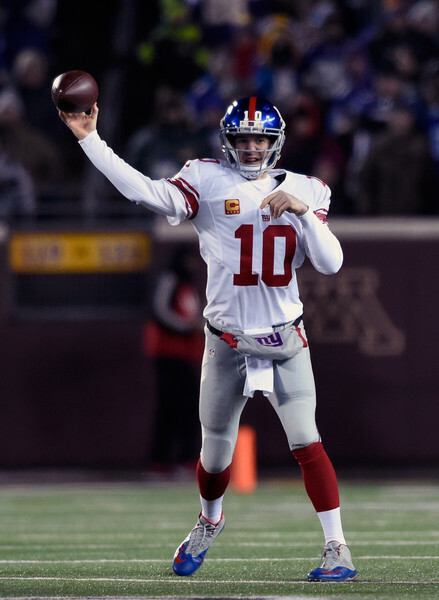 For the first time since ’04, the New York Giants will be lead by a new head coach, but consistency at QB and WR and a new defense gives hope to Big Blue. Cam Newton and the Carolina Panthers are back, looking to build off of an impressive 15-1 2015 season that fell just short in Super Bowl 50. Teddy Bridgewater out. Sam Bradford in. 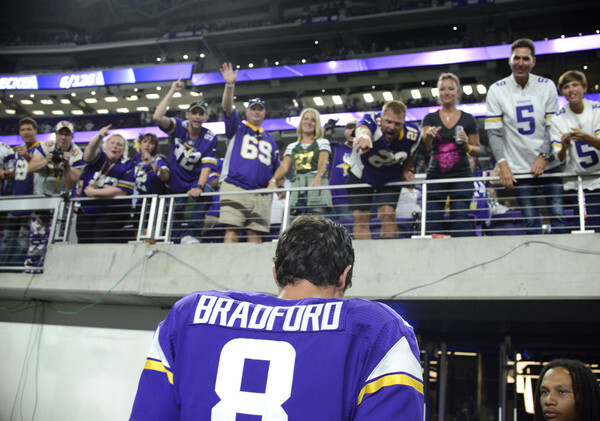 How far can the Minnesota Vikings go without their normal starting Quarterback? 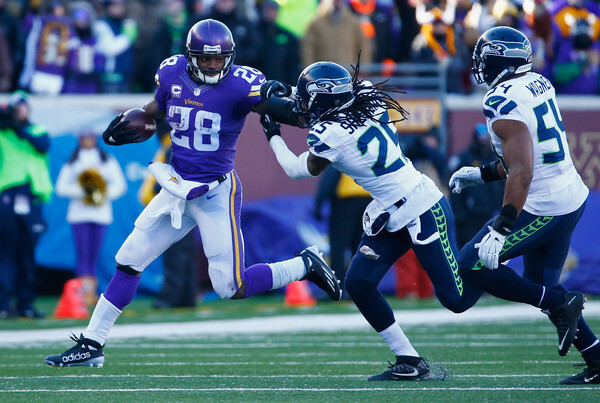 About as far as Adrian Peterson can carry them. “The Bearded One”, Andrew Luck, should be back and healthy this year. If so, expect the Colts to challenge for their 9th AFC South title in 13 years. 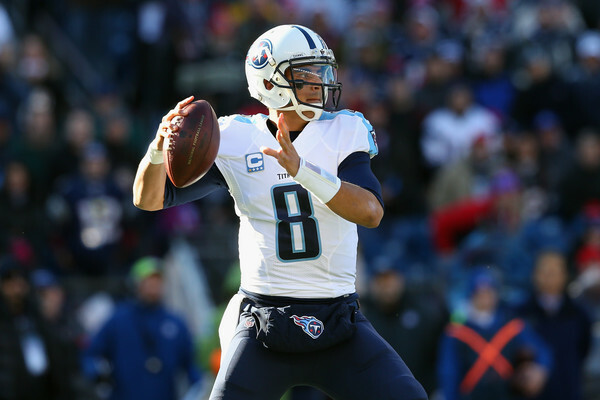 Marcus Mariota and the Tennessee Titans are beginning to form a a nice young core, but are they ready to take the next step in 2016? The Washington Redskins captured the NFC East crown in ’15 as Kirk Cousins emerged as a legitimate NFL QB. 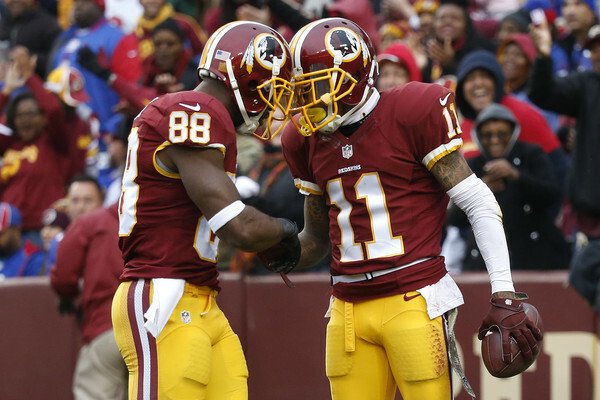 Can the ‘Skins keep that momentum going into ’16? 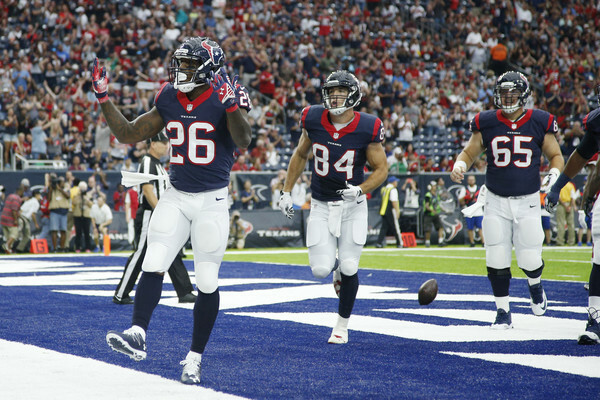 The Houston Texans enter the 2016 season with a new Quarterback, a new Running Back, high hopes, and the same ol’ sack machine in JJ Watt. 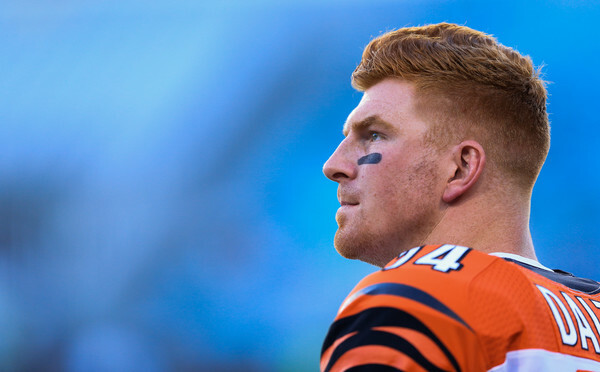 It’s all about the playoffs in Cincy as Andy Dalton and the Cincinnati Bengals look to get the monkey off their back with a postseason win. 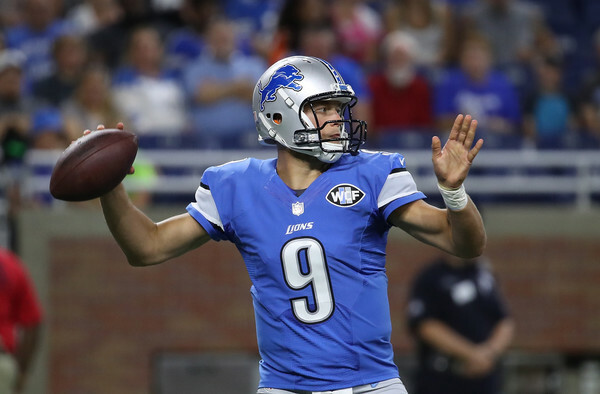 How will Matthew Stafford & the rest of the Detroit Lions fare in year one without Calvin Johnson? Improvements from Stafford and the defense will be pivotal. 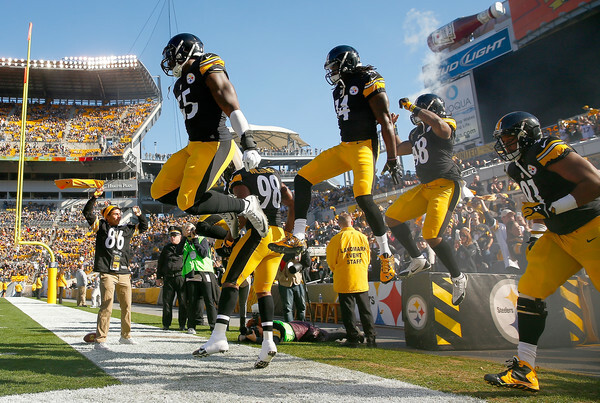 Stacked across the field, the sky is the limit for Big Ben and the Pittsburgh Steelers in 2016 as one of the NFL’s most consistent teams continues to win. 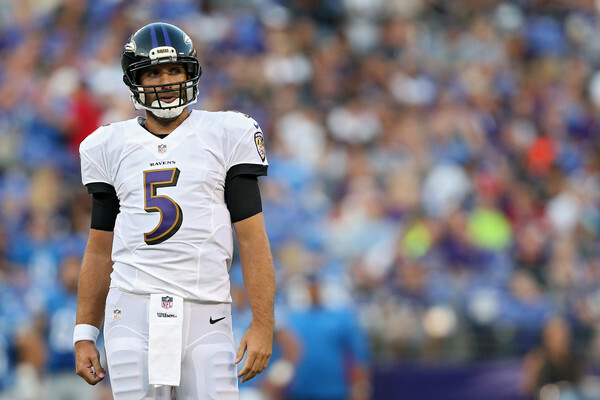 Coming off a 5-11 record, easily their worst season since ’07, the Baltimore Ravens will try to stay healthy in ’16 as Flacco and Co. aim to right the ship. 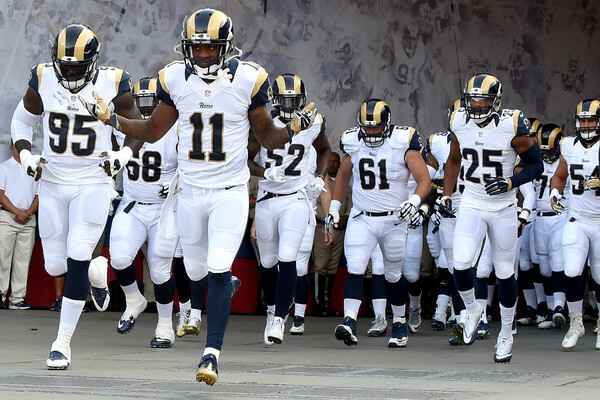 The Rams have a new (old) home in LA and a brand new Quarterback, but more work needs to be done for the Rams to record their 1st winning season since ’03. 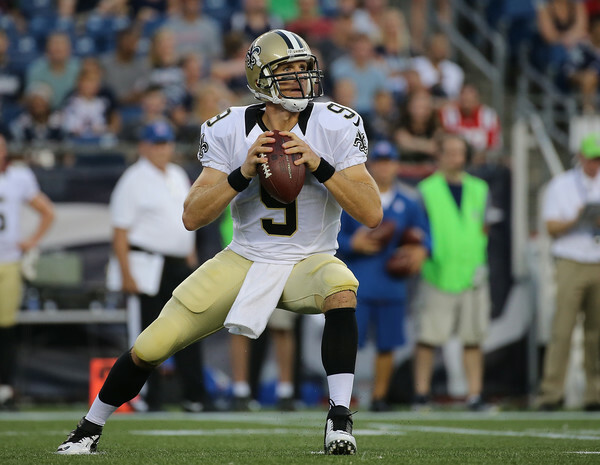 We know that Drew Brees & the New Orleans Saints will score, but can the defense hold their own and lead the Saints to victories? That is the question. Water is wet. The sky is blue. 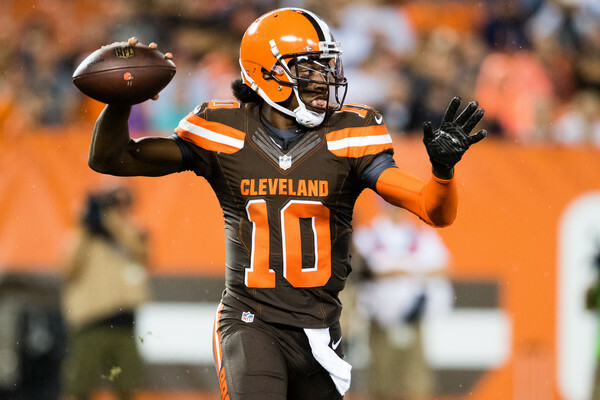 The Cleveland Browns are terrible. Some things never change. 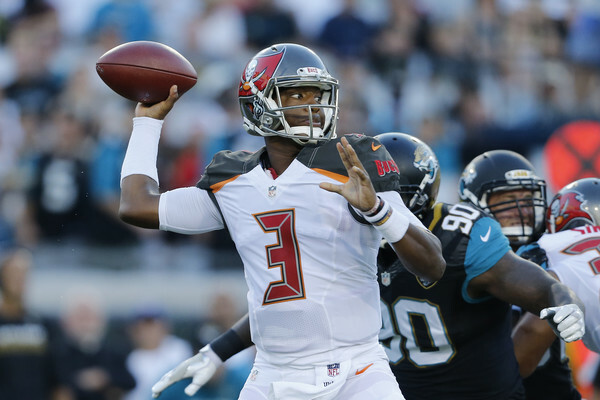 With a shaky O-Line and lacking defense, how far can Jameis Winston take the Tampa Bay Buccaneers in his sophomore season? 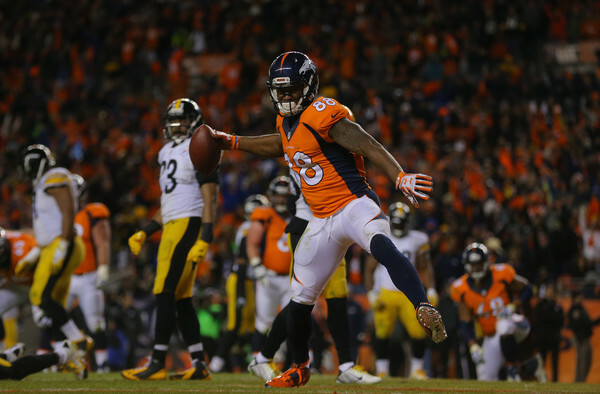 The Super Bowl winning Denver Broncos look to defend their title on the back of their tremendous defense but a brand new Quarterback under center. 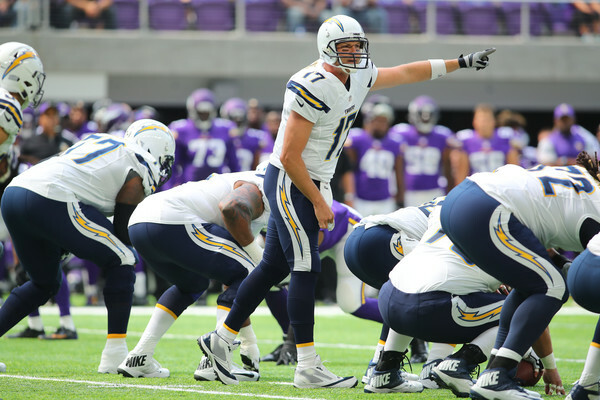 Injury concerns, a shaky defense, and a questionable O-Line could spell disaster for Philip Rivers and the San Diego Chargers in 2016. 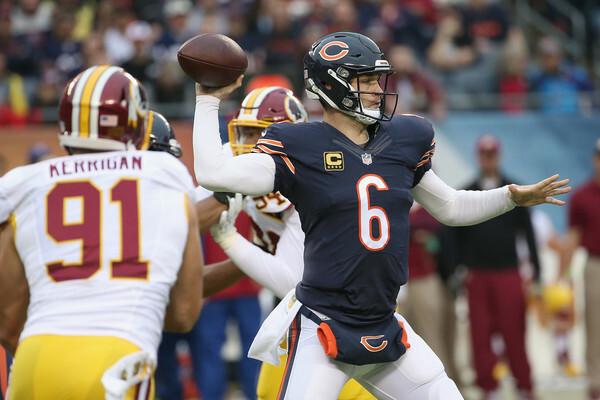 Quarterback Jay Cutler and Co. look to lead the Chicago Bears back to the playoffs for only the second time in the last 9 years. 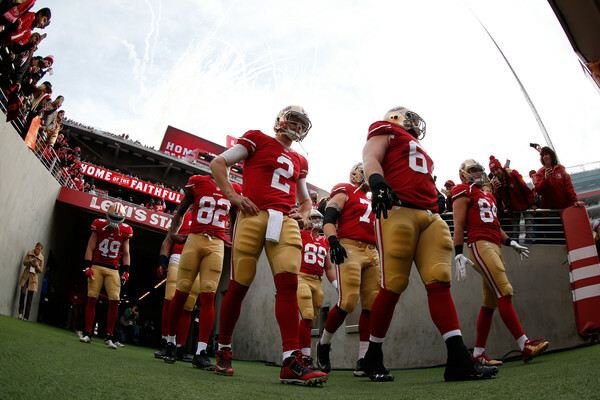 Once one of the NFL’s premier franchises, the San Fransisco 49ers will hope that new Head Coach Chip Kelly has learned from his mistakes in Philly as he attempts to right the ship. 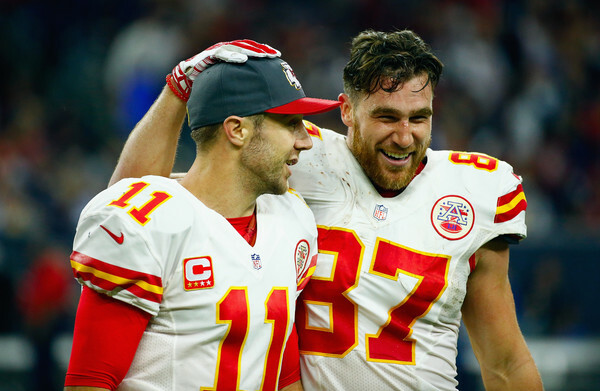 With excellent coaching, a sturdy Quarterback, an efficient offense & a swarming defense, the Kansas City Chiefs could be primed for a deep run in 2016. 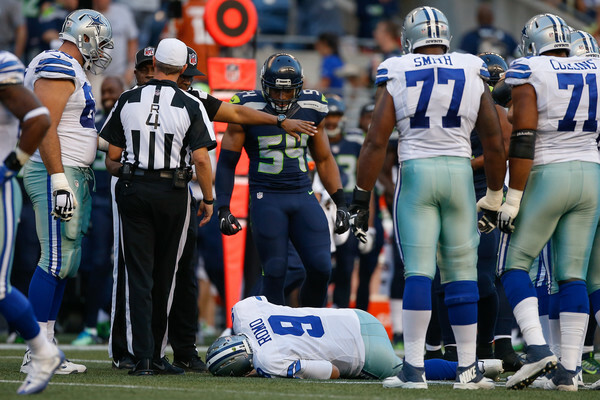 Another NFL Season, another lengthy Tony Romo injury. Can rookie Dak Prescott step up and keep the Dallas Cowboys afloat in what looks to be a wide open NFC East ? 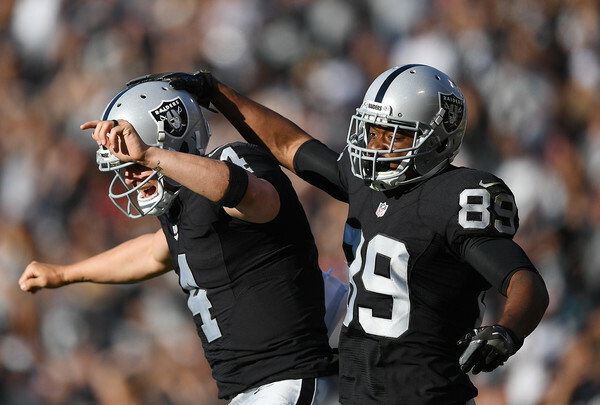 With a great young core of players, including QB Derek Carr and Wideout Amari Cooper, 2016 could be the year the Oakland Raiders return to the playoffs. 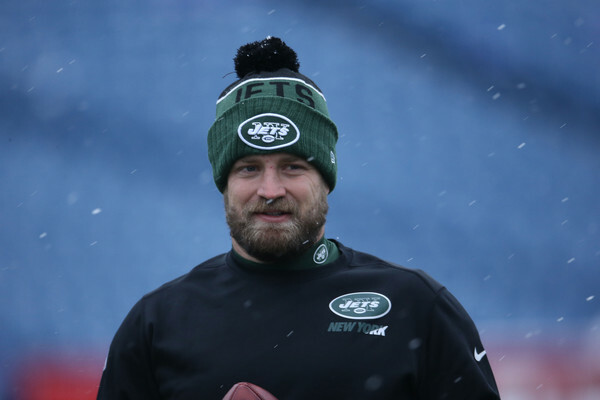 Now that the dust has settled, HBT’s Eddie Bain looks at the Jets’ resigning of QB Ryan Fitzpatrick and asks the question… are the Jets really better off? Peyton may be having a terrible terrible year, and is probably only a few weeks from retiring… but who says he can’t turn back the clock for one last game. Who is going to lift the hardware after the final whistle blows in Super Bowl 50? Check out what HBT Sports thinks. Not a Broncos or Panthers fan? Don’t worry. There is still a reason to watch the big game on Super Bowl Sunday. 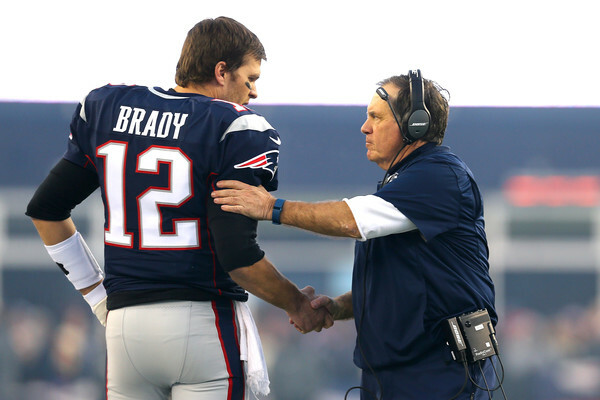 HBT’s 2015 NFL Season Awards!!!!!!!!!! We all may love football now, but with more and more information coming out about concussions, the future may be bleak for America’s most popular sport. 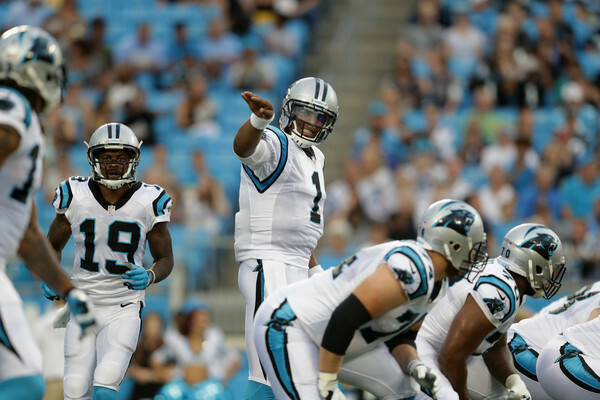 HEY all you Cam Newton haters… shut up. Could this really be the last time we see Manning vs Brady ? 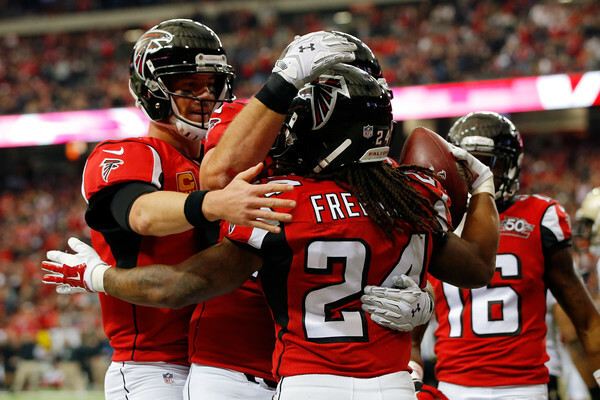 HBT’s NFL Pulse Check: MIDSEASON AWARDS EDITION!!!!!!!!!!!! 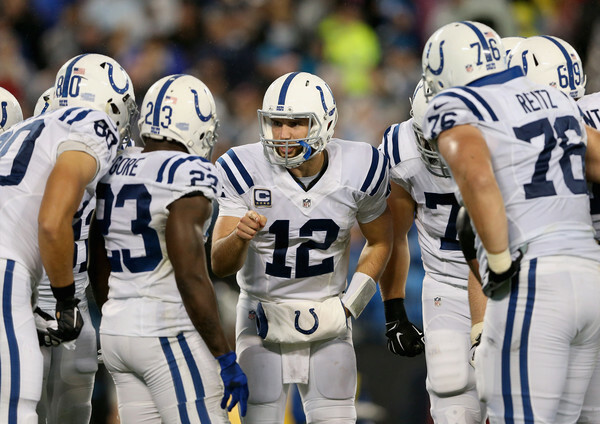 2015 AFC South Preview: Is it Indy’s Time?